More and more DJs are offering planning services. Should you jump on the bandwagon or leave it to the wedding planners? does the term reception planning confuse the client or get you paid more for a job anyway? Do You Ever Have A Conflict With Wedding Planners? 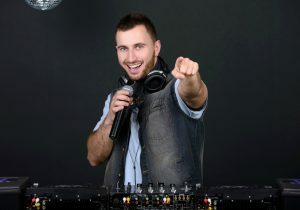 For more Wedding DJ information, go to our website. Like what you see, consider attending. Use Discount Code BL5259 when registering to get a discounted price. Follow us on Twitter, Facebook, and check us out of Instagram.